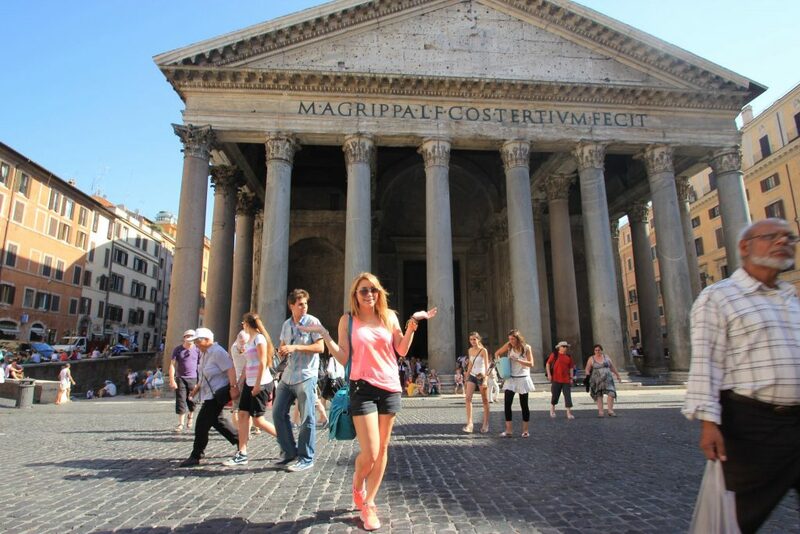 I completed the Trinity CertTESOL course in Rome at TEFL in Italy, and have been living in the Eternal City ever since! It’s been a wonderful, CHALLENGING but extremely rewarding experience and I cannot recommend it enough. After working in the hospitality industry for years in Miami, I was ready for a change of pace. I had always thought about teaching, and I really wanted to travel and learn a new language…but being American, with no EU passport, I ran into bureaucratic issues and discovered that it is very difficult to get a working visa in Europe. So how did I get a visa that allows me to work 20 hours a week in Italy, for an entire year? 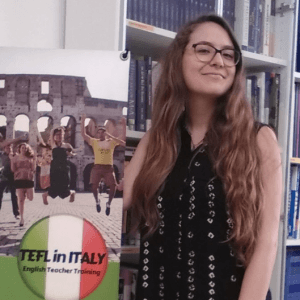 I spent hours looking at TEFL courses all around the world, until I finally found TEFL in Italy. They offer a 1-year Teacher Development course that allows non-EU citizens to live and work in Rome for a year on a student visa. I’d never lived in Rome before, but I knew that it was one of the most treasured and visited cities in the entire world. The food is amazing, the culture is one-of-a-kind and it offers an overall fantastic quality of life. After an email exchange with Miriam, I was convinced that this was the course for me – and I was right! Getting my student visa did take some time – about 2 months altogether. 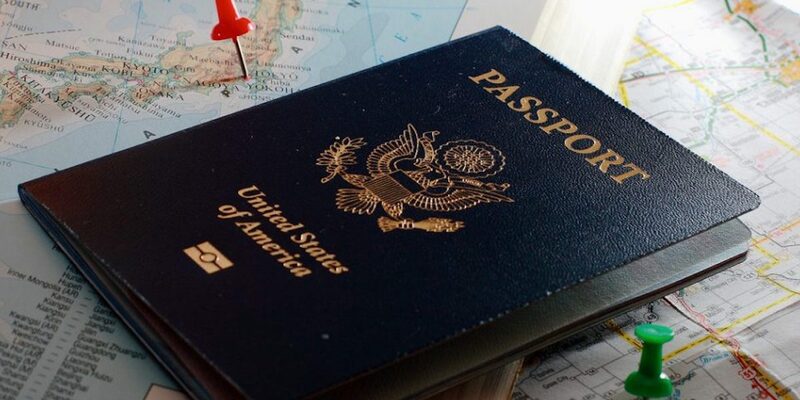 A valid passport with an expiration date that is at least 3 months away from your theoretical last day in Rome. Bank statements that prove you can support yourself financially, which generally means about 30 euros per day. Your parents or guardians can also supply this for you if they are financially responsible for you. Proof of international health insurance – just enough to cover emergencies. Your current plan should cover it or you could always purchase an expensive short-term student plan. Proof of accommodation – this could hotel reservations, a contract for a rental property or a letter from an Italian resident offering to house you. A letter of acceptance from TEFL in Italy declaring your status as a student. A copy of your plane ticket. 2 passport photos and TONS of photocopies of all the above. Seems like a lot, I know – but totally doable! However, once you do arrive in Italy with your visa secured in your passport, the process isn’t over ! Once you arrive in Italy, you need to visit the Questura, or the Italian police station to apply for a Permesso di Soggiorno or Permit of Stay/Residency. Within 8 days of your arrival, you must go to the Post Office nearest to you with a Sportello Amico section, where you can pick up the “permesso di soggiorno kit.” Once you complete the form, purchase the special stamp and obtain 4 passport sized photos and submit the permit of stay application along with the application fee in cash, which is generally around 160 euros. The TEFL in Italy team will assist you with this if you want – which is especially helpful if you don’t speak Italian! There’s a very high demand for English teachers in Rome, and many students are looking specifically for American teachers! Not only am I feeling confident about my new career choice, but I’m also absolutely in love with la bella Italia – the food, the city, the people – and I’m so happy to be able to make it my home for the year. I thought it was impossible to work in Europe without EU citizenship, but I was wrong. I’m so glad I found TEFL in Italy! I like the challenge,it is very exciting and promising. I would admire to be in Rome by July.Thank you for the story,I really appreciate. Your one year student visa, does that apply to any age group? Also, with length of course did you need to apply for? You can apply for it together with a 4-week or 8-week Trinity TEFL course. If you have any other question feel free to ask! Hi! Did you apply for your visa before arriving to Italy?! Hi Monse – Yes,you need to apply for the visa before arriving in Italy. Is there any wiggle room on this? I’m wondering if I can apply after I arrive, at the embassy or to transfer from a tourist visa to working. Also, how long after application were you Issued the visa? Hi Melinda. Unfortunately you will need to apply for the student visa from the USA before travelling. We advise that you can expect to wait up to 2 months for the visa to be approved. You will of course need to be signed up to a course for a minimum of 6 months, for 20 study hours a week for this to be approved. You will also need and enrolment and invitation letter for the visa appointment (suppluied by the institution where you are studying). Cool story and page 🙂 if you study 20hrs a week is it hard to work also? How many hours did you work teaching? Don’t the two clash? Are schools ok to hire you for the restricted 20 hrs a week on student visa? What hours are normally worked teaching eg afternoons etc? I wonder if you can study a part time course (2 evenings) and still get the student visa. Appreciate any advice :)) enjoy Roma! The 20 study hours are a combination of face to face teacher development courses and study assignments based on your development as a teacher. The hours can be flexible so that they work around other commitments. Most English teachers work between 20/25 hours a week full-time. Teaching hours usually start in the afternoon from 4:30pm at language schools. We would not advise working while doing your Trinity CertTESOL course due to the intensity of the course. We usually advise you focus on gaining the qualification first.